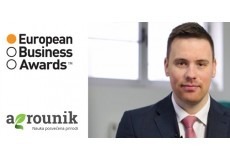 The Agrounik company has been chosen as a National Champion for Serbia in the category European Entrepreneur of the Year 2015/16 by the European Business Awards. "Bal Paora" is an entertainment event with gathers agricultural workers, members of agricultural workers' associations and representatives of agricultural companies. 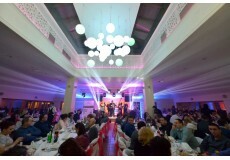 Bal Paora was held in Kikinda on 13 December 2015 in the Bella Vila restaurant. 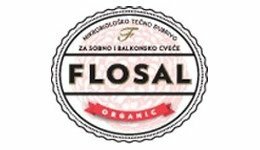 Fruit growers and winegrowers were able to receive advice on Saturday, 12 December 2015, in the Large Hall and the Master Center Hall at the Novi Sad Fair. The fruit growers consultancy event was the most important event at home and in the region. The daily newspaper Blic and Société Générale Bank will select and award the best entrepreneur for the ninth consecutive year. 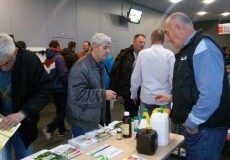 The scientific and industry event titled "Modern Vegetable Growing" was held on 5 December 2015, in the Large Hall and Hall of the Master Center at the Novi Sad Fair. 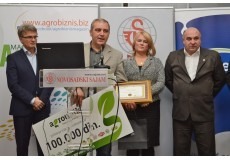 The event titled "Record Holders' Evening" was held in the Master Hall of Novi Sad Fair on 24 November 2015, organized by the agriculture magazine Agropress. 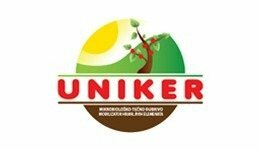 Awards were handed out to the record holders (agricultural producers) for wheat, maize and sunflower yields.